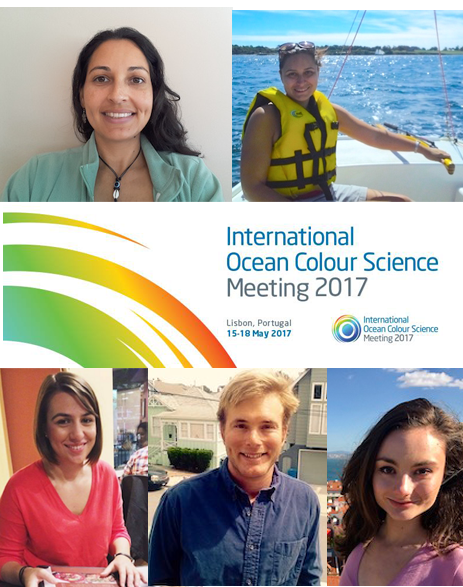 OCB-sponsored participants of 3rd International Ocean Color Meeting in May 2017. 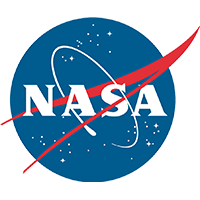 Christiana Ade is a first-year PhD student at North Carolina State University in the Marine, Earth and Atmospheric Sciences Department. She researches wetlands and coastal environments using satellite remote sensing and field measurements. Her research includes water quality mapping, establishing new environmental indicators, and determining satellite resolution requirements for adequately monitoring wetlands. 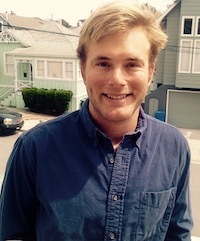 Henry Houskeeper is a third year Ocean Sciences PhD student working with Raphael Kudela at the University of California, Santa Cruz. Henry investigates the optical properties of dinoflagellate red tides. His broader interests include remote sensing of the coastal ocean, coastal upwelling ecosystem dynamics, and phytoplankton ecology. 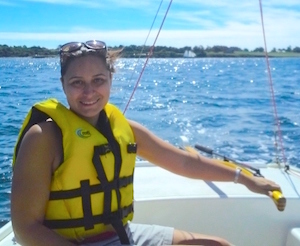 Suhey Ortiz Rosa is a PhD student conducting research with Dr. Roy Armstrong in Bio-Optical Oceanography at the Department of Marine Sciences at the University of Puerto Rico- Mayagüez (UPRM). In 2005, she completed a B.S. in Coastal Marine Biology at the University of Puerto Rico- Humacao, and in 2010, a MS in Chemical Oceanography at UPRM. Suhey’s work focuses on the biogeochemistry of coastal waters and coral reefs, validating algorithms from satellite imagery of complex optical waters, remote sensing, and GIS. 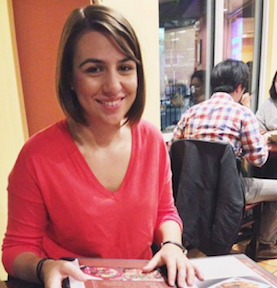 Previously, she worked on CDOM characterization with PARAFAC, mapping marine species distribution with the GAP-Analysis Project of Puerto Rico and later with watershed analysis of sedimentation processes on coral reefs. 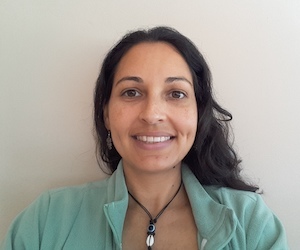 Sara Rivero-Calle is a postdoctoral researcher at the Levine Lab in the University of Southern California interested in projects that involve large datasets, combining remote sensing and in situ data to answer large-scale ecological questions. She first learned about satellite remote sensing during her MS program at the University of Puerto Rico working on mesophotic reef sponge ecology using Autonomous Underwater Vehicles. She earned a PhD from Johns Hopkins University, where she used the Continuous Plankton Recorder survey to study long-term changes in North Atlantic phytoplankton communities. Currently, Sara is conducting postdoctoral research on fine-scale variability and patchiness, combining remote sensing, float, and HPLC data with numerical models. Sarah Schlunegger is a PhD Student in the Program of Atmospheric and Oceanic Sciences, advised by Prof. Jorge Sarmiento. 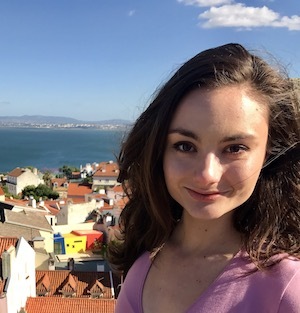 Sarah uses Earth System Models to predict the timing, sequence and inter-dependence of emerging anthropogenic signals in the ocean, with a focus on the ocean’s acquisition of anthropogenic carbon and heat. The ocean provides a climate service by absorbing the atmosphere’s excess carbon and heat but at a cost, namely acidification and warming, which deteriorate marine habitats. Sarah’s primary research goal is to identify when and where changes in these heat/carbon sinks and their resulting impacts will be detectable in the ocean. 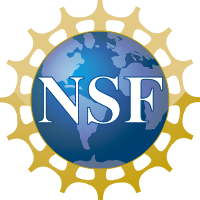 Funding for the Ocean Carbon & Biogeochemistry Project Office is provided by the National Science Foundation (NSF) and the National Aeronautics and Space Administration (NASA). The OCB Project Office is housed at the Woods Hole Oceanographic Institution.